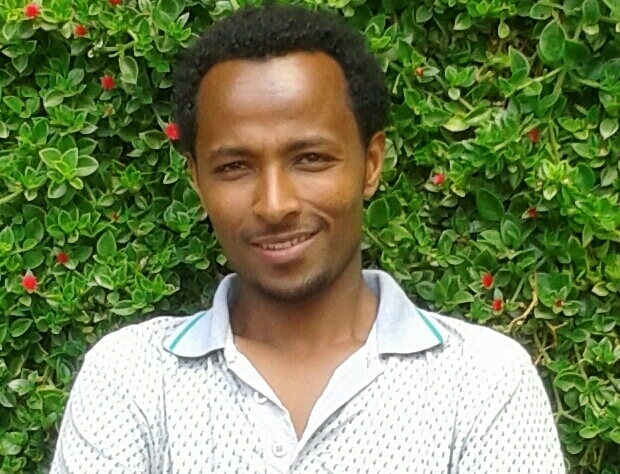 Amare Fentie is a junior research fellow at Environment and Climate Research Center (EfD Ethiopia) with Msc in Environmental and resource Economics from University of Gondar. Before joining the center, he has taught undergraduate Economics courses at Debre Birhan University. Currently, he is working in the center's thematic area of energy, sustainable agriculture and forestry. His research interests are Technology adoption, Climate Economics and Environmental valuation.